BFA COLLEGE AUDITION PREP Classes will be back in the fall! Kristen Caesar, Artistic Director, has been working to help Kidz Theater performers to be successful in the college audition process. She has assisted students in their acceptances to Carnegie Mellon, CCM, University of Michigan, NYU, Elon, Boston Conservatory, Syracuse, Ithaca, Baldwin Wallace, and many more! Students have secured millions of dollars in scholarships! See where the Kidz Theater Class of 2018 is attending this year! Taught by Artistic Director, Kristen Caesar, this class is for students who are serious about pursuing a career in the theater. 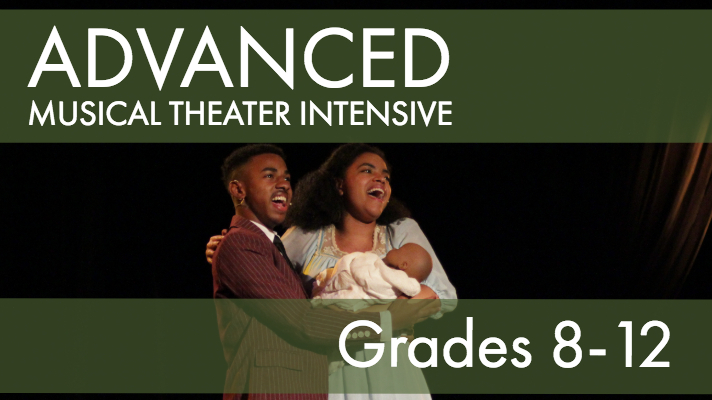 The Advanced Musical Theater Intensive will help students define and perfect their auditions and performances. Broadway Veteran and Kidz Theater Choreographer Bethany Moore will lead students through difference dance combinations, teaching them the skills to be successful and confident in their auditions! 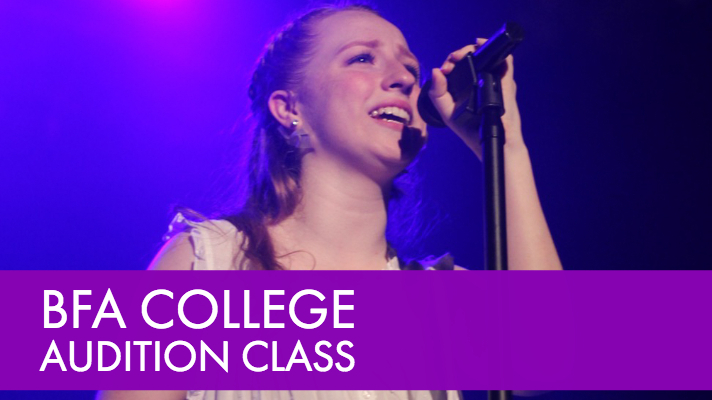 These monthly classes are designed to totally prepare students for the BFA College Audition Process. Students will learn how to pick a list of schools, pick material, film prescreens and keep themselves organized while preparing for the college process. Work privately with Artistic Director, Kristen Caesar on your college material and film your prescreen auditions. Click below for rates for your specific prescreen needs!